Last modified on November 2nd, 2017 by Vincy. In this tutorial, we are going to design a responsive shopping cart with enriched look and feel. 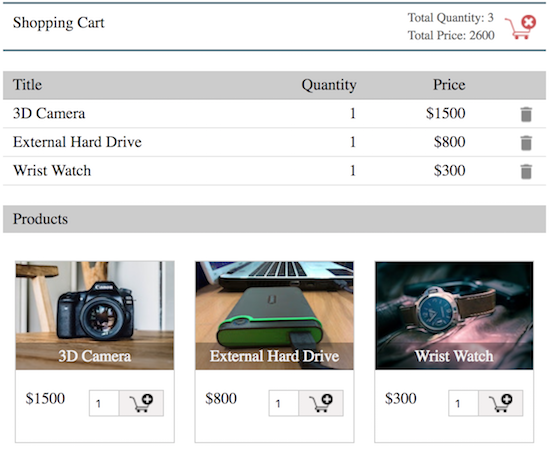 In previous tutorials, we have seen many examples for the PHP shopping cart. 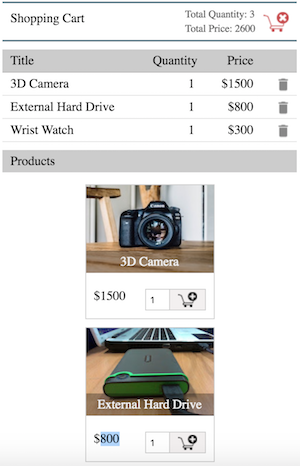 In this example, I designed the shopping cart UI to be responsive for the various screen size. I created product gallery to display products using a card view. Each card shows the product information, pricing and the options to add the product to the cart. The added cart item will be persistent until the user clears the cart. The demo is not showing persistence cart items and it is only for showing the UI responsiveness. In this example code, I retrieve the product and the cart data from the database and display them by using responsive web page. It shows product gallery with an option to enter the quantity to be added to the cart. On submitting the product quantity, the data will be added to the cart table. The code for showing the responsive product gallery is as follows. And the code for listing the shopping cart items as follows. 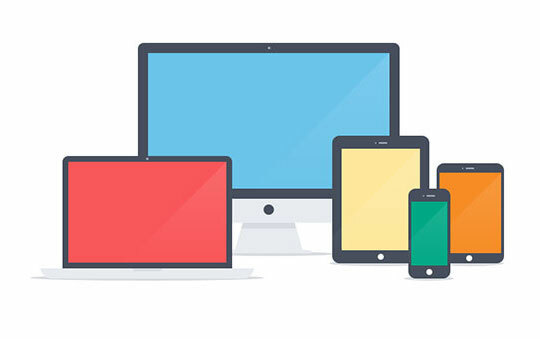 The following styles are used to make the shopping cart example page to be responsive for various screen size. The following screenshots are showing the output of the responsive shopping cart for web and mobile screen size.